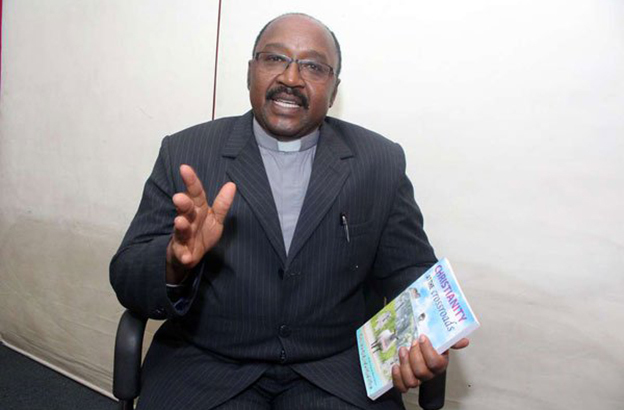 A faith leader wants the Church in Kenya to review teachings on monogamous marriages, claiming there is no verse in the Bible supporting it. “I have come out to tell Christians that we must preach the true gospel and allow our men in the church to marry as many wives as they want,” he said. He purported that polygamy is necessary to “save a generation of women who are ageing in church without husbands”. “I have been in the ministry for 38 years, preaching the gospel of Jesus Christ but now I have realized that we ministers of the gospel have lost our believers,” he said. In 2014, Kenya’s president Uhuru Kenyatta signed a law legalizing polygamy in the country despite protests from National Council of Churches in Kenya, which harbors more than 40 churches and christian organisations across the East African nation. Federation of Women Laywers (FIDA Kenya) also said it would mount a legal challenge against the law although no progress has been made to this day. He told the Newspaper polygamy was commonly practised by many African traditional communities and the Jewish culture was also polygamous, adding that it only began to fade with the introduction of Christianity. “As far as the Bible is concerned, the number of wives or concubines that one has does not matter and is not a standard of holiness,” he claimed . Study Reveals Queen Elizabeth II is A Descendant of the Prophet Muhammad?